Pitchero, the UK’s leading provider of digital grassroots sports technology, has acquired rivals Teamer, Club Website and Fixtures Live. 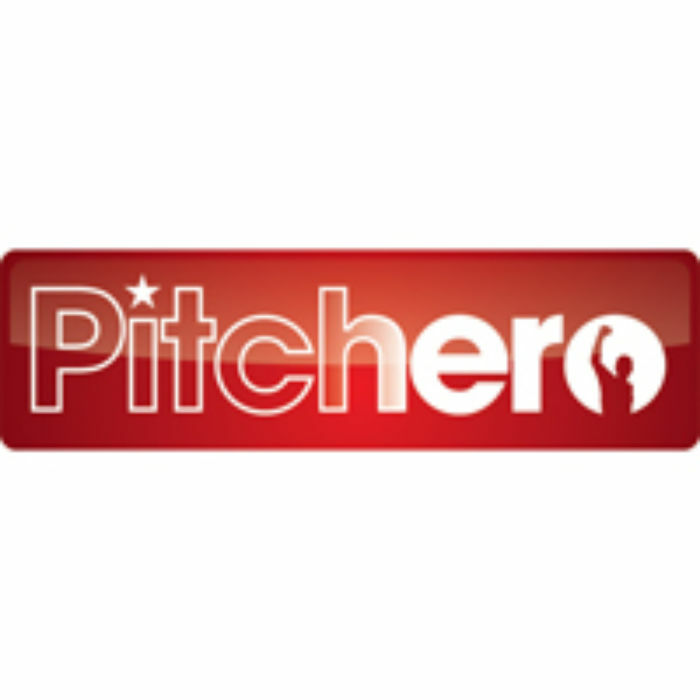 It means that Pitchero’s active membership now stands at over 22,000 clubs with 160,000 active teams and unites over 2 million members - players, parents, coaches and club officials across grassroots and semi professional sport. With over 2 million members, the new Pitchero Group is the leading digital grassroots sports platform across the United Kingdom and Ireland. Leeds-based Pitchero supports grassroots clubs and participants through technology, making it easier to coordinate teams, grow revenue and manage clubs online. The Pitchero network now reaches tens of thousands of clubs across the globe. Earlier this year, it launched a new flagship platform designed for sports federations called Pitchero Together which is currently being trialled by the Finland FA, the Scottish FA, the Welsh FA and England Hockey. Pitchero and Teamer will continue under their current names but the expanded platform can look forward to a bright future.